Many people don’t realize that smoking also causes other cancers, not just lung cancer. The toxic chemicals in the smoke not only affect the smokers but also non-smokers in the vicinity of smokers. Not surprisingly cigarette smoking also affects urinary tract. It is well known now that smoking is a leading cause of cancer and death resulting from cancer. Like alcohol, cigarette can be considered as a licensed toxic drug easily available in the market for adult consumption. There are 3 urological cancers, which are related to smoking. They are bladder, kidney and penile cancer in order of their occurrence. The toxic chemicals from the smoke are absorbed in the lungs and travel through to various parts of the body in blood stream. They damage the DNA of the cell which makes the cell a ‘Frankenstein’s monster. In addition smoking also affects our immune system making us more vulnerable to infections and cancers. 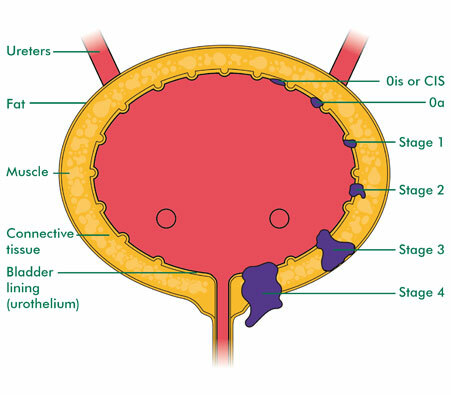 Cigarette smoking is the most important risk factor for bladder cancer (Urothelial Cancer). Various studies have shown that current cigarette smokershave a risk of 2.57 compared with non-smokers. The susceptibility to develop cancer is also influenced by the number of cigarettes one smokes a day and number of years of smoking. It also increases the susceptibility to other rare types of cancers of the bladder. When a chronic smoker stops smoking the risk of bladder cancer falls by 30% after 1-4 years and 60% after 25 years. 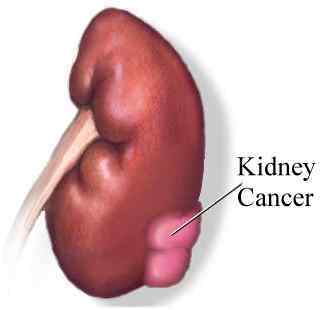 Kidney cancer is commonly known as renal cell carcinoma (RCC). It accounts for 2-4% of all cancers with another 2% increase in Europe in recent times. Usage of ultrasound and CT (Computerised Tomography) has contributed to the increased rate of detection in recent times. Apart from some genetic causes, main predisposing factors include lifestyle factors, such as smoking, obesity and hypertension. The most effective way of preventing RCC is to avoid cigarette smoking and obesity. Men who smoke are more likely to develop penile cancer than those who do not smoke. When it comes to HPV (Human Papilloma Virus) smokers who have HPV infection haven even a higher risk. It also increases the risk of HPV infection because of the affects of smoking on the immune system. It is always good to be cautious and seek the help of qualified medical professionals. 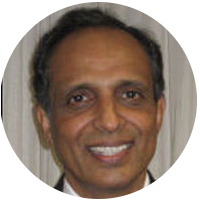 Dr Vinod Nargund is a well-known Consultant Urological Surgeon and specialised in Urological cancer, male sexual and fertility problems. Contact us today to book an appointment with him. Alternatively, read our blog for other urological issues.